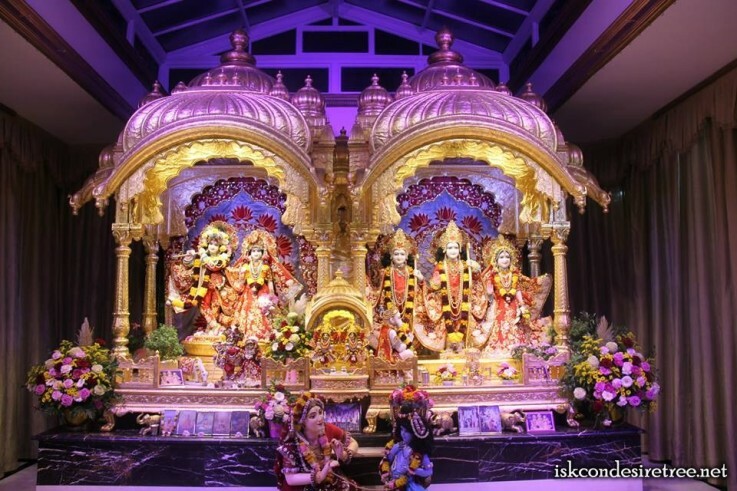 Kadamba Kanana Swami travels to London this week. Here are details of classes he is scheduled to give at Bhaktivedanta Manor. These times are as per GMT.